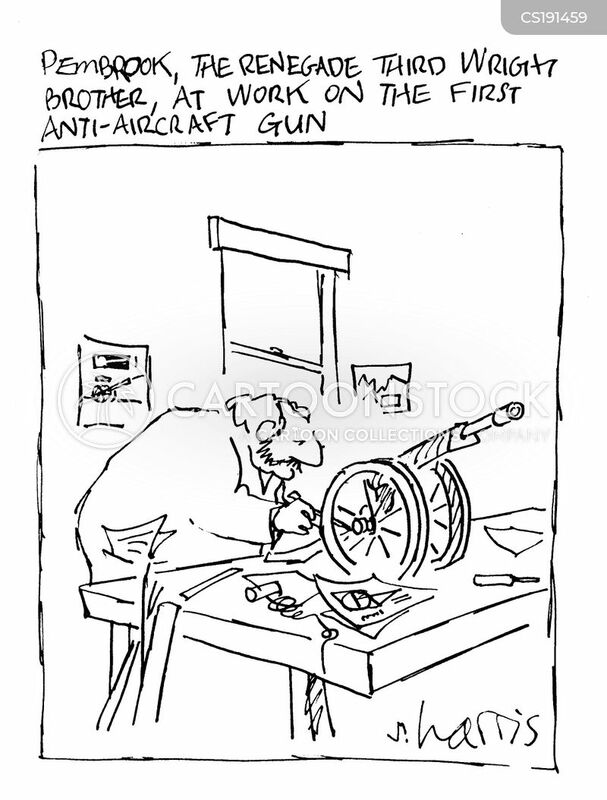 Pembrook, the Renegade Third Wright Brother, At Work on the first Anti-Aircraft Gun. 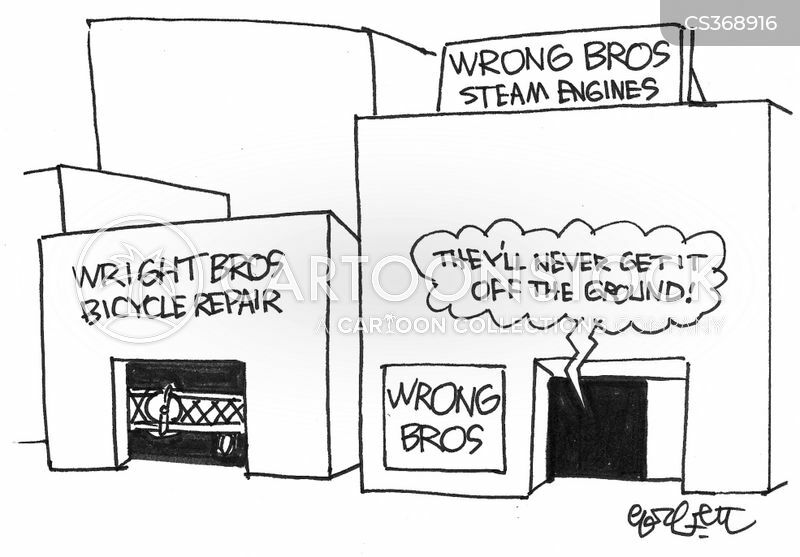 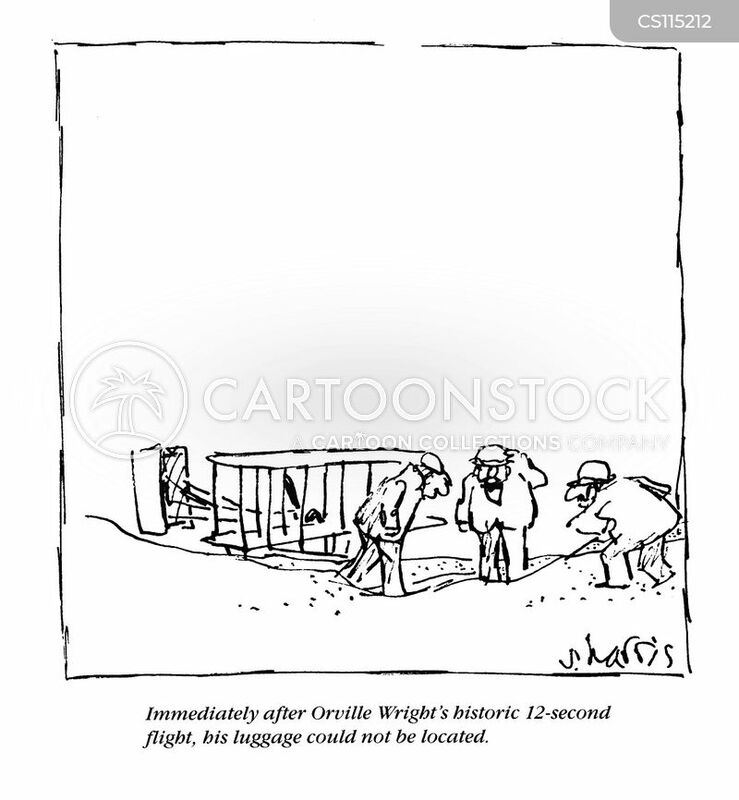 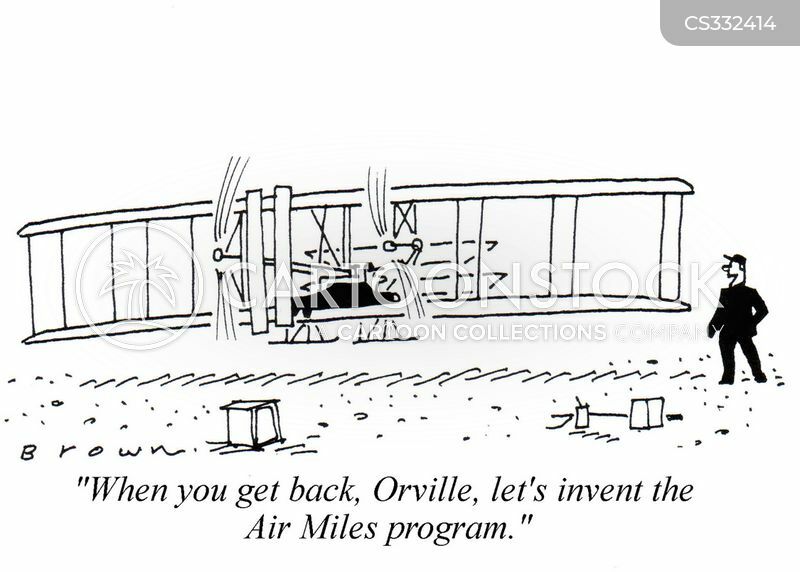 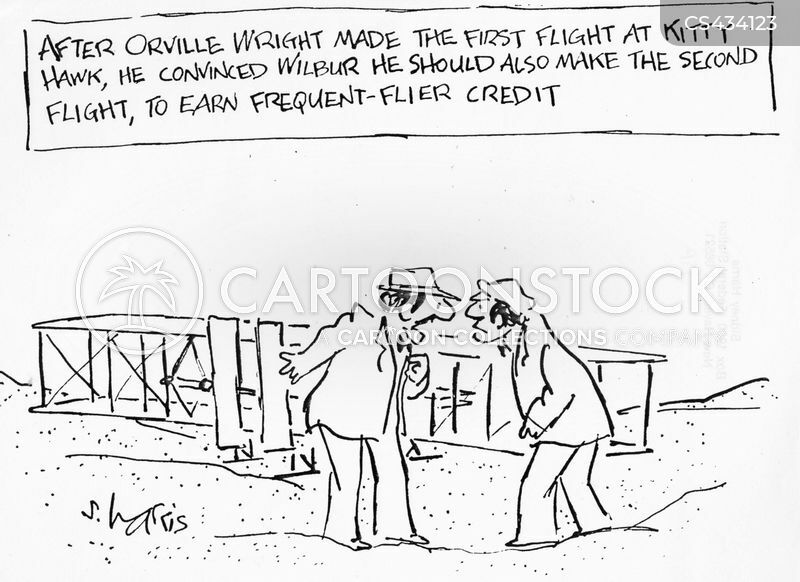 'Immediately after Orville Wright's historic 12-second flight, his luggage could not be located. 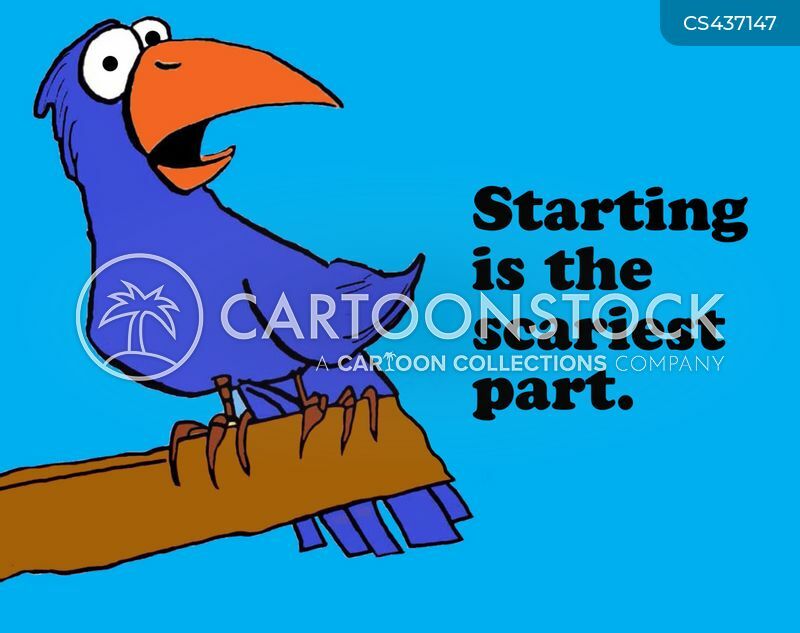 Starting is the scariest part. 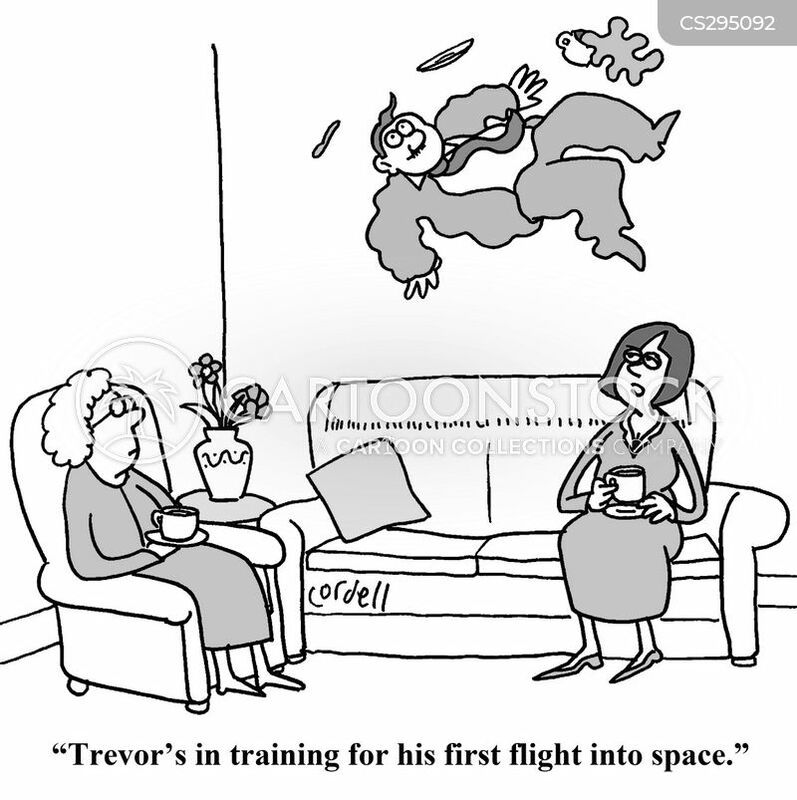 "Honey, you're spoiling that child." 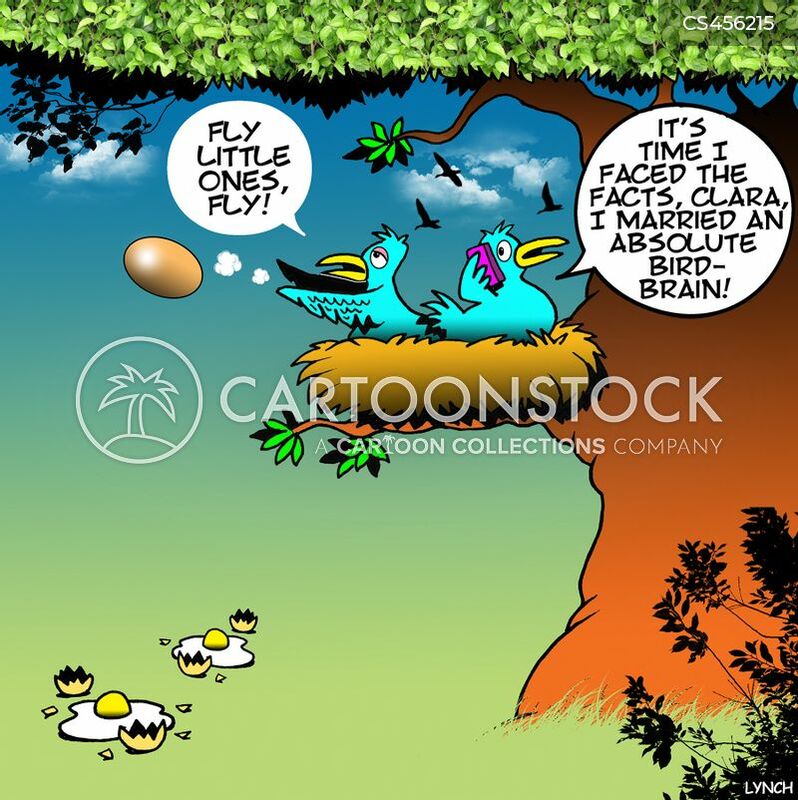 "It's time I faced the facts, Clara, I married an absolute bird-brain!" 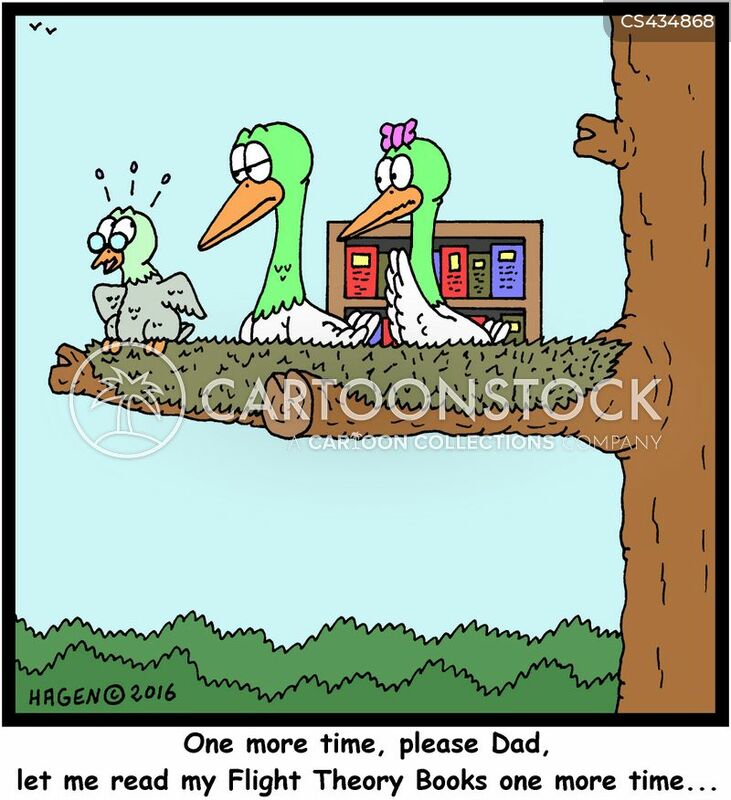 "One more time, please Dad, let me read my Flight Theory Books one more time..."
"Yes Dad! 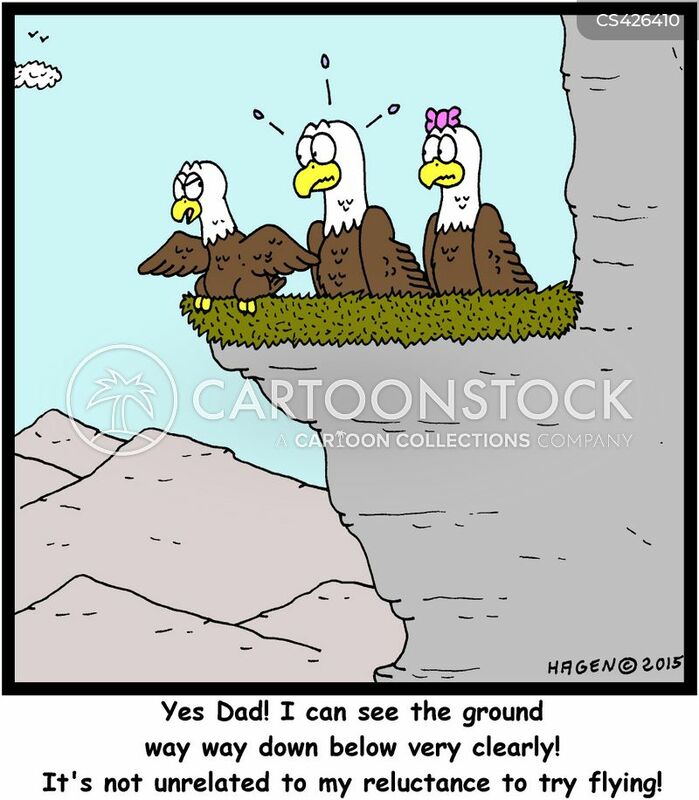 I can see the ground way way down below very clearly! 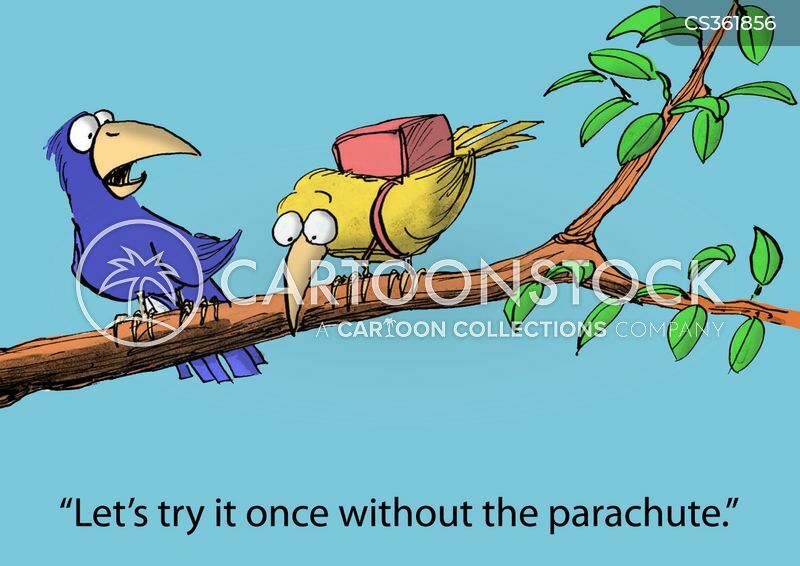 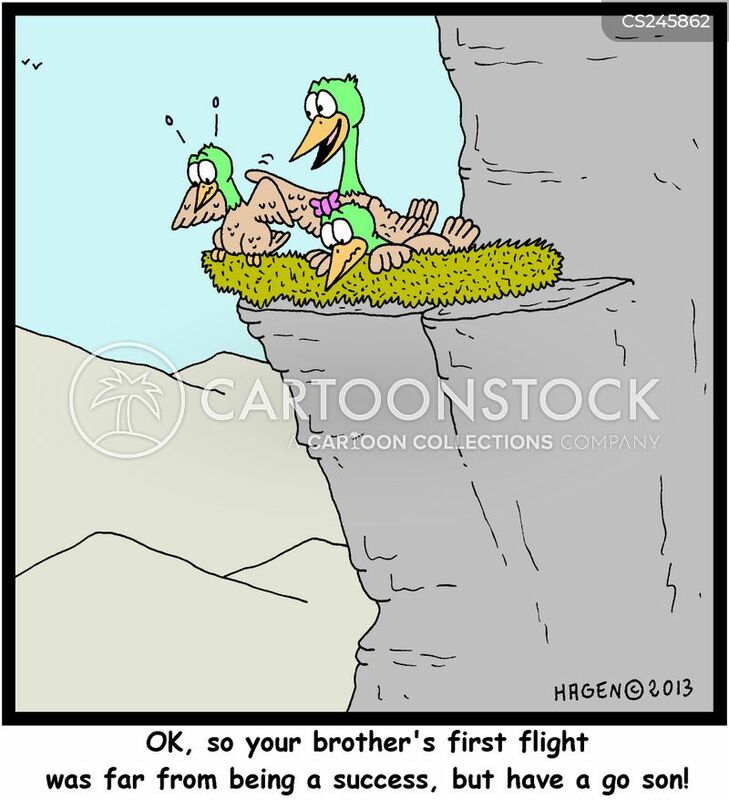 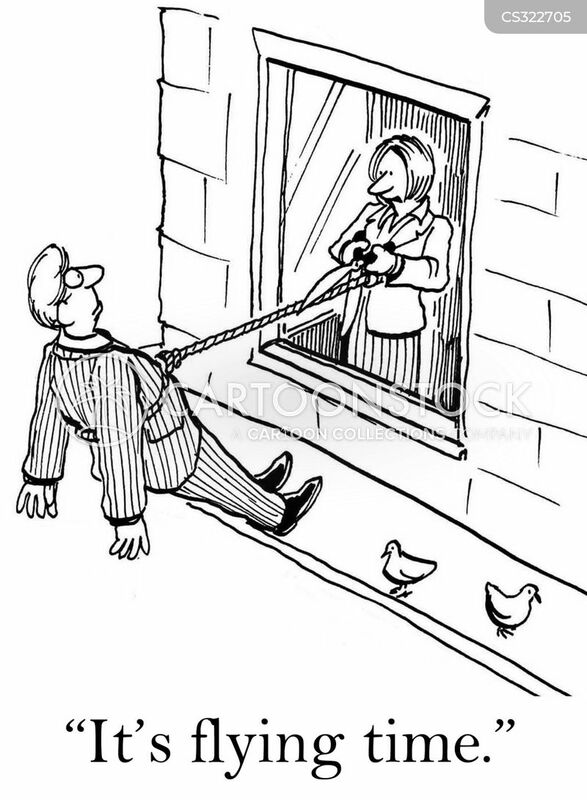 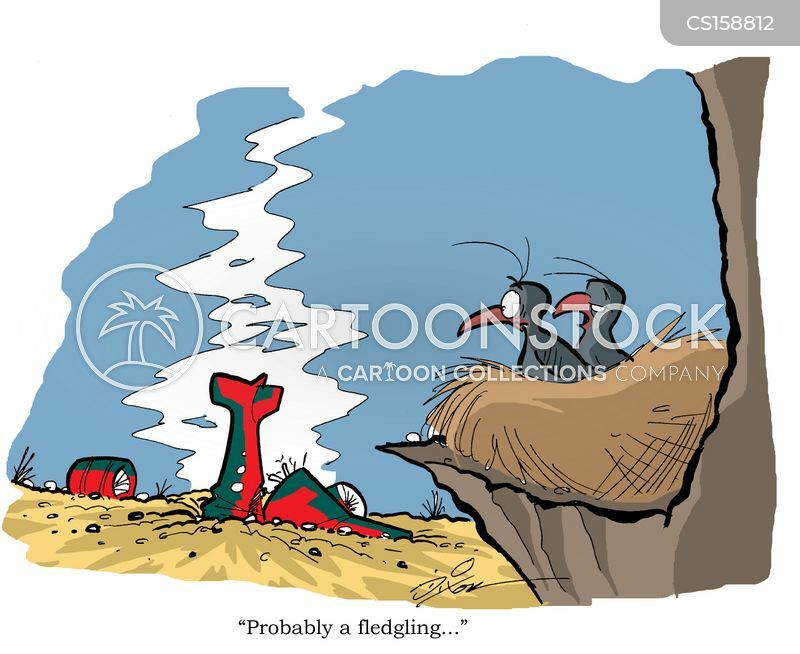 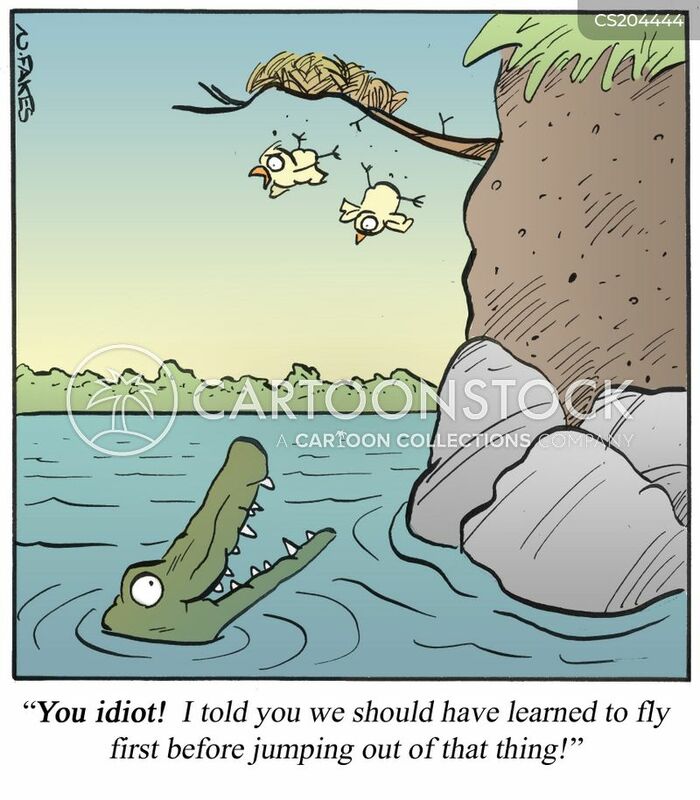 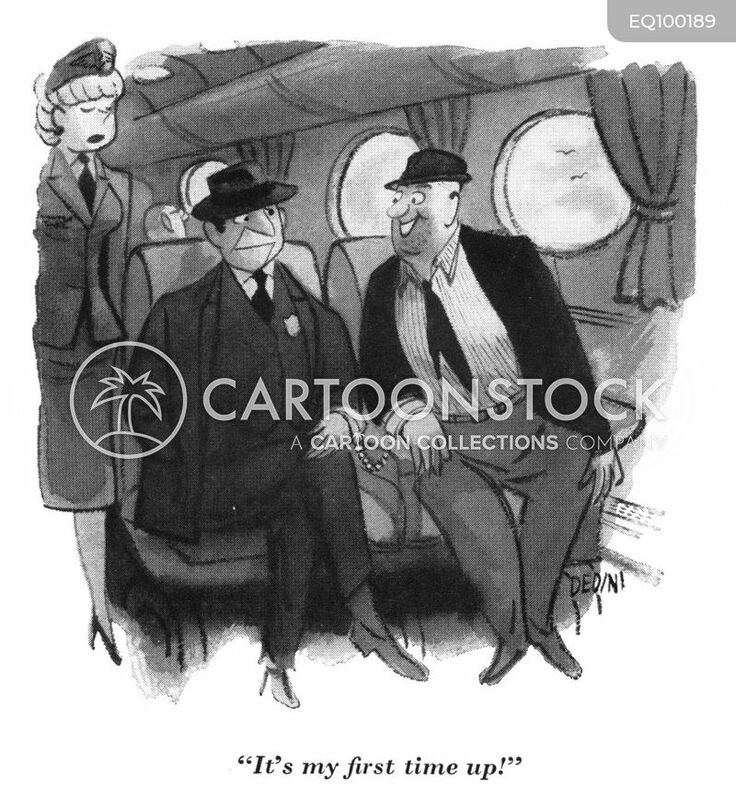 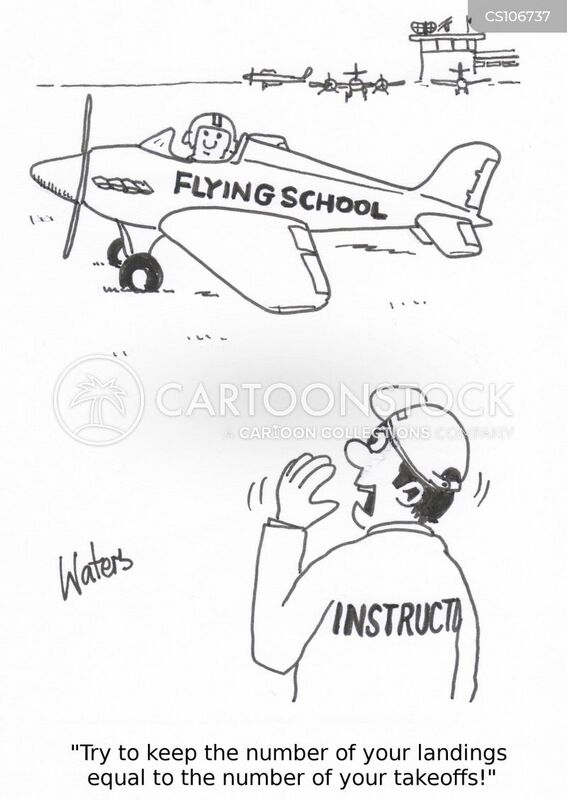 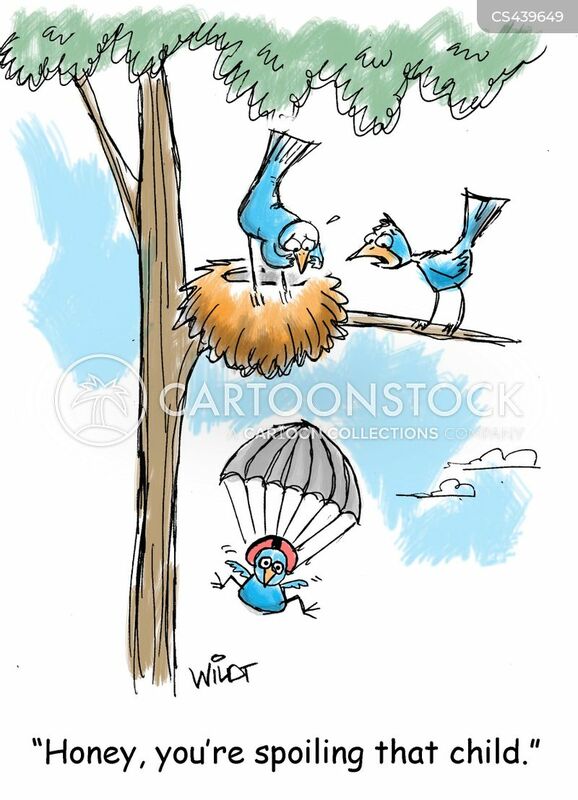 It's not unrelated to my reluctance to try flying!" 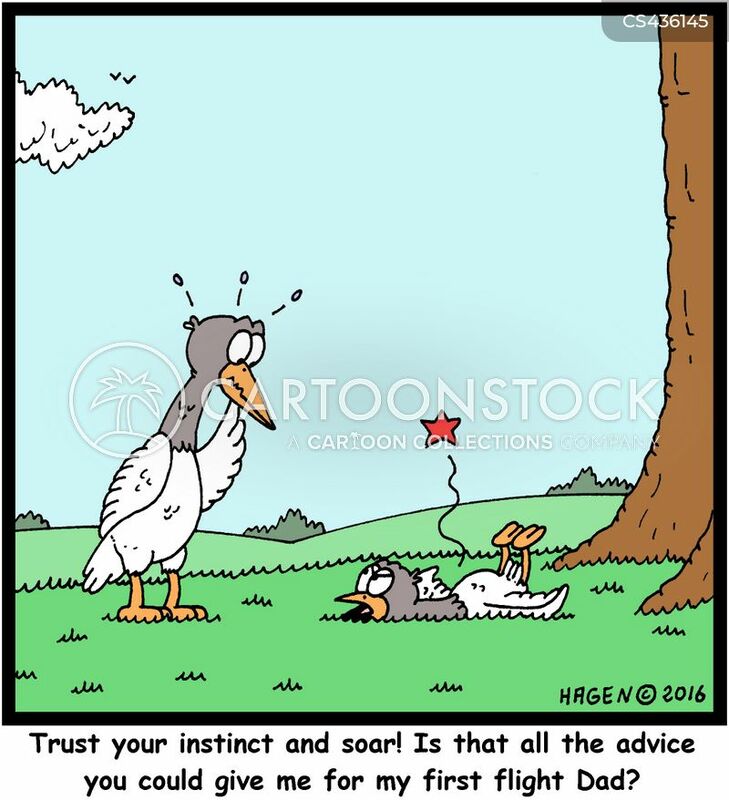 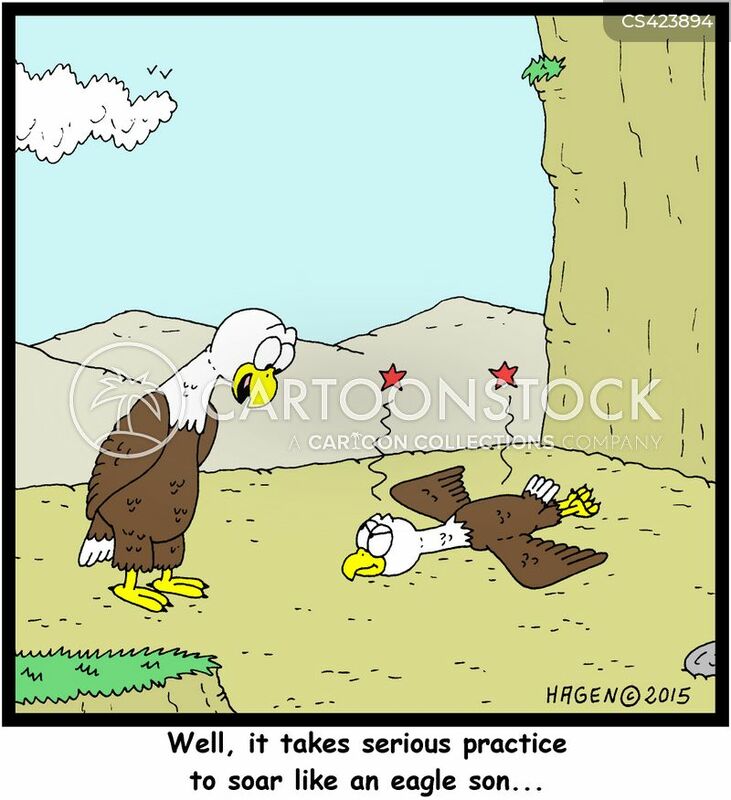 "Well, it takes serious practice to soar like an eagle son..."
"Good god man! 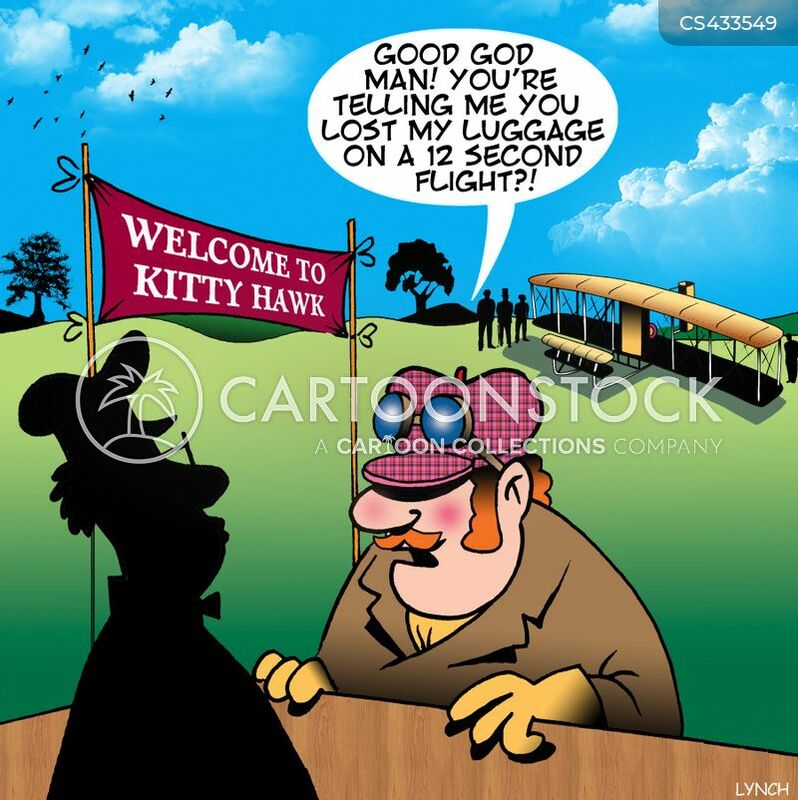 You're telling me you lost my luggage on a 12 second flight?!" 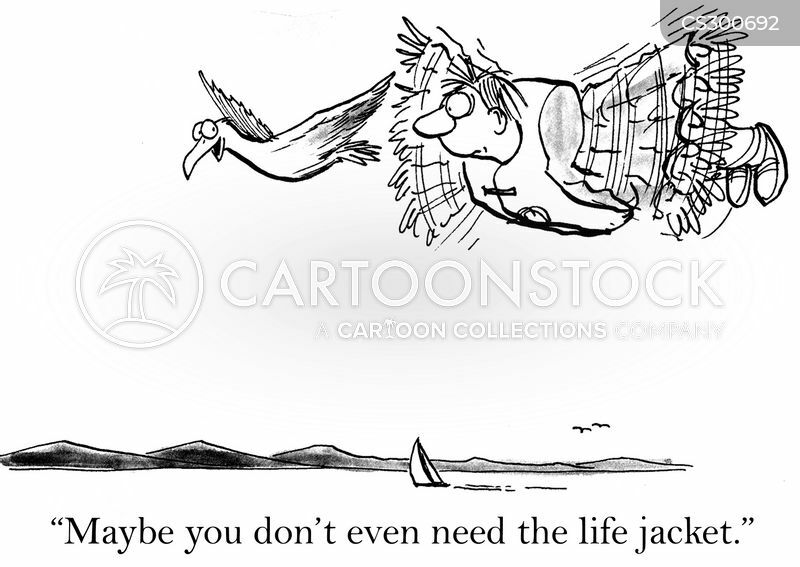 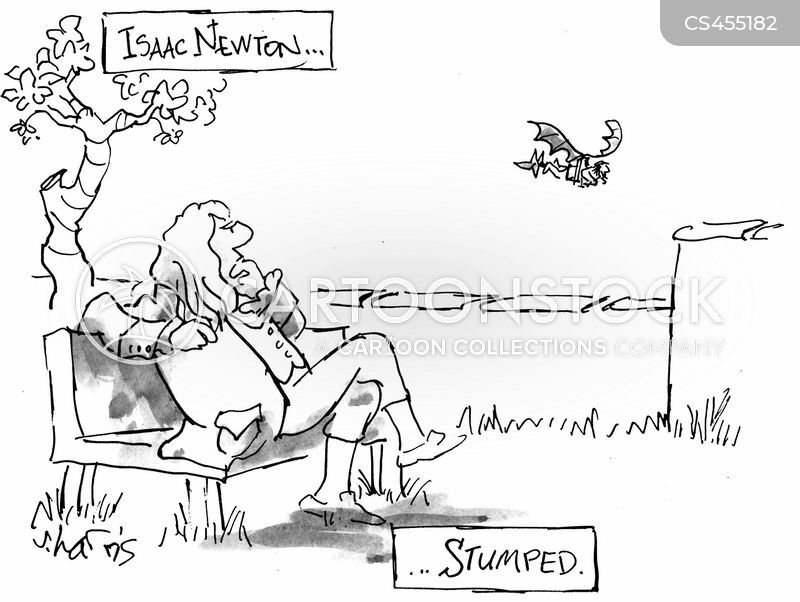 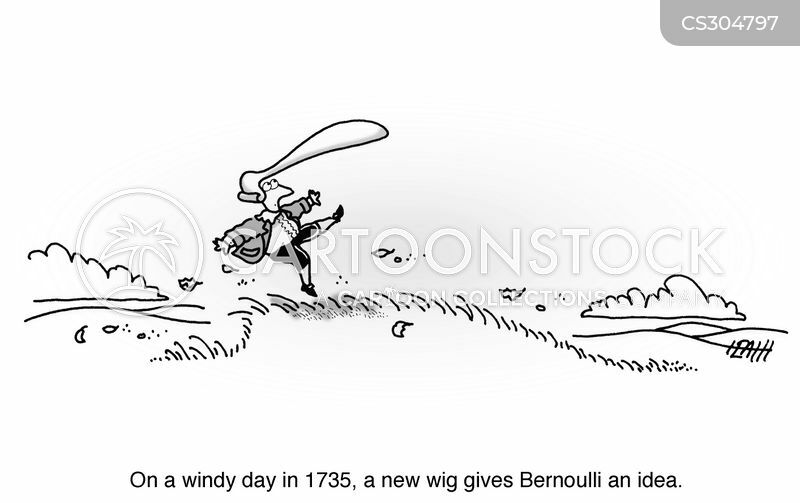 On a windy day in 1735, a new wig gives Bernoulli an idea.